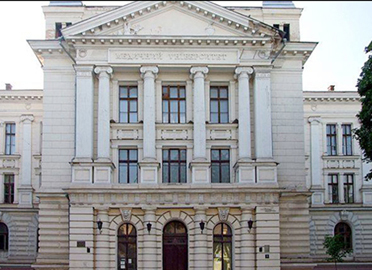 The University was established in 1841, named after the famous physiologist Alexander A. Bogomolets. It was initiated with a motto of providing great virtue and excellence. 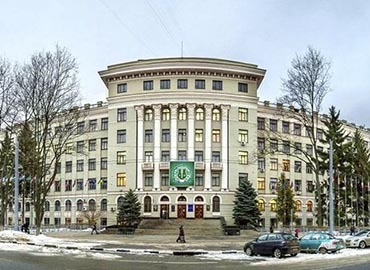 The University marked its presence among the most ancient and top medical Universities in Ukraine, as it was founded more than 150 years ago for providing Quality Medical Education. 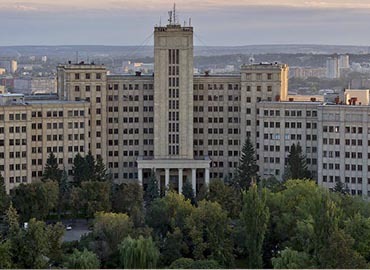 It is situated in the outskirts of Kiev’s cosmopolitan city. 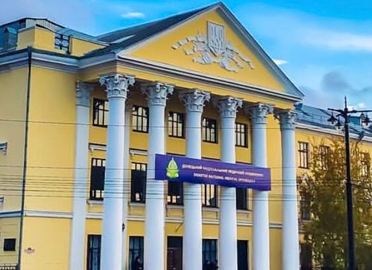 University is accredited & recognized by the Ministry of Health of Ukraine, World Health Organization (WHO), Medical Council of India (MCI), and General Medical Council (GMC). 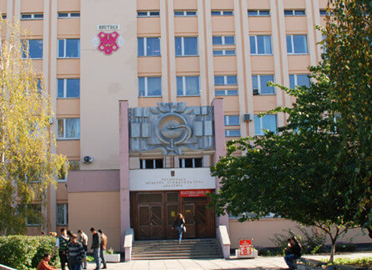 University holds the 3 QS stars and became the first & only one high medical school in Ukraine to get such a high score, and also rated for excellence. It is witnessed that the University is quite popular among the Indian students for its quality education, affordable fee structure, cost of living, great standards of living, and much more. Every year, large number of international students gets enrolment in the University, belongs from 60-70 countries and out of all these Indian students are the majorities. 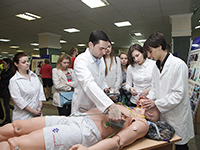 Greatest milestone achieved by the University is in the development of international standards in training of medical, research and academic staff & integration into the European educational and scientific space, on the basis of Bologna declaration. 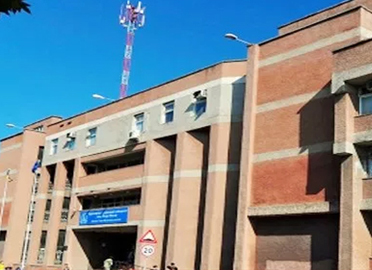 Students in the University are blessed with a diverse and multicultural environment, as the management firmly criticises any discrimination on the basis of caste, creed, color, gender and nationality. Furthermore, extra-curricular activities also play a significant role in the student’s holistic development. 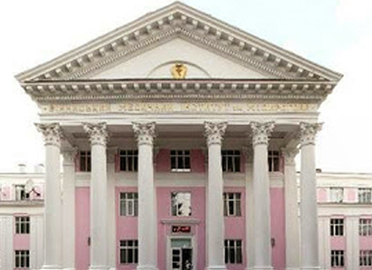 The students get global exposure in terms of culture & traditions. 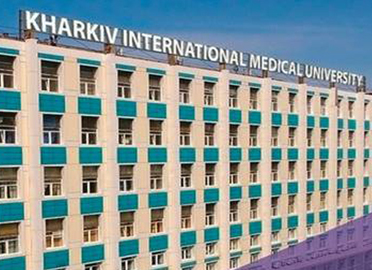 Therefore the University has maintained its distinguished image among the International medical aspirants and is one of the most sought after destinations for the medical students, especially the foreign students. Accommodation facility is provided to all freshmen (first-year) students in the University hostel with all the basic amenities. 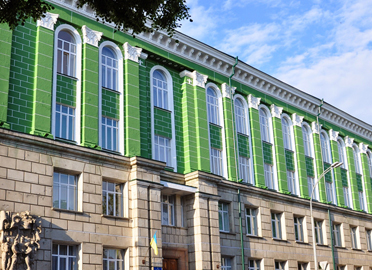 The University has a world-class sports complex, which offers all facilities to the enrolled students and boosts students for comprehensive development. 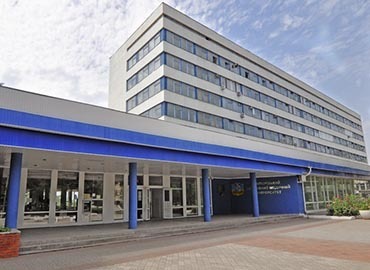 The sports activities performed in the complex are swimming pool, wellness club activities, aerobic exercises, football, handball, tennis court, volleyball court and so on. University has the ‘International Cultural Center’ for the student’s entertainment purpose where a lot of fun & frolic events are organized. 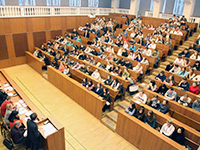 Management of the University campus emboldens the students to participate in various social exercises, sports, seminars, meetings and examinations held in other colleges. 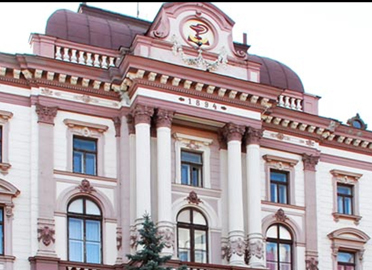 With these initiatives of such effort by the University, students will not miss out the opportunities that would otherwise be available to them in their home country.